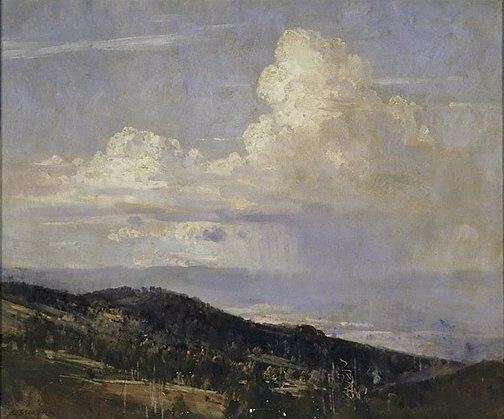 This work was a finalist in the 1937 Wynne Prize and was acquired by the Gallery in 1937. Signed l.l. 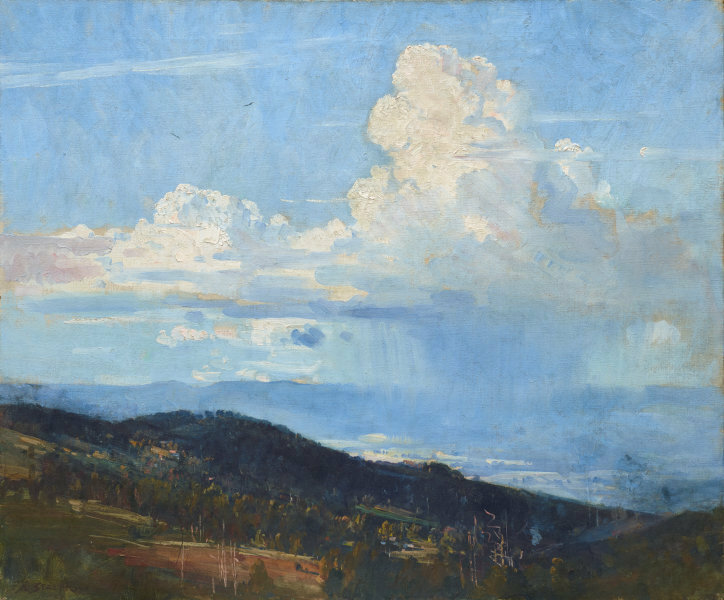 corner, brown oil "A.STREETON.". Not dated.